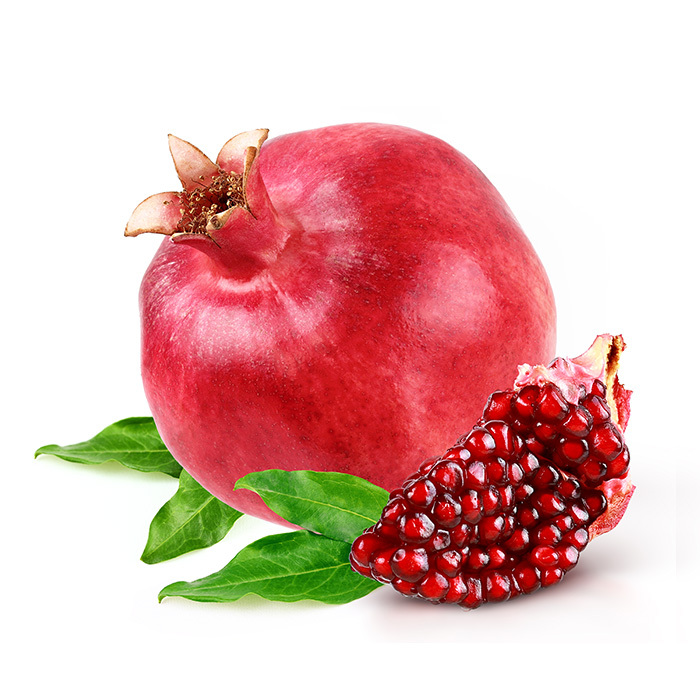 The sweet, fortified, high-sugar consistency wine is produced in accordance with а specially developed technology and made from the pomegranates that grow in the heated sun of Syunik, the most southern region of the country. 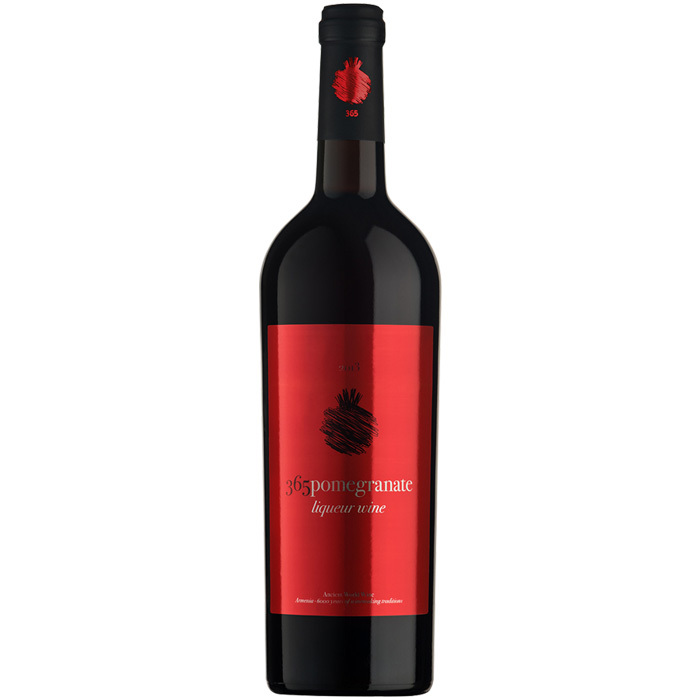 The wine has a dark red color with shades of cinnamon; the bouquet harmoniously combines a succulent aroma of ripe pomegranates and delicate wild berry and pomegranate flavors. It has an aftertaste of enchanting vanilla and bitter chocolate. Gastronomic recommendations: It is a good complement to fresh fruit, dessert and light salads.